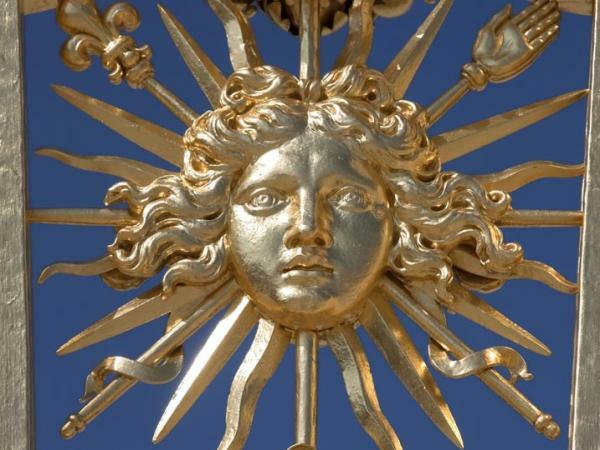 The successive wonders of a palace spanning centuries and revolutions – a symbol of France’s old monarchy now a museum of the history of France. 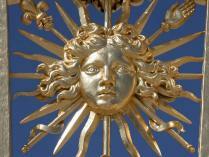 The sun, the stars, and mythological divinities: art at the service of the King’s posterity. The scheming and diplomacy of the royal court, the duties of the nobility, and tempestuous events in history. 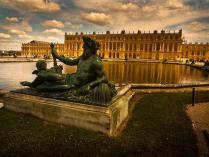 The queens of France, the King’s mistresses: a touch of the refined in French salons and gardens. 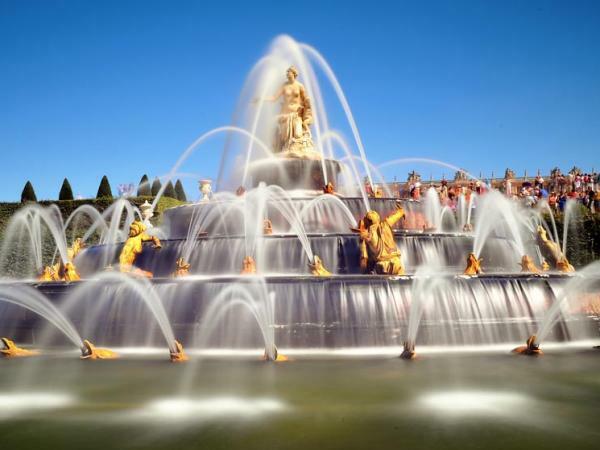 The engineering marvel that is the machine de Marly: fountains, basins, mirrors and cascades. 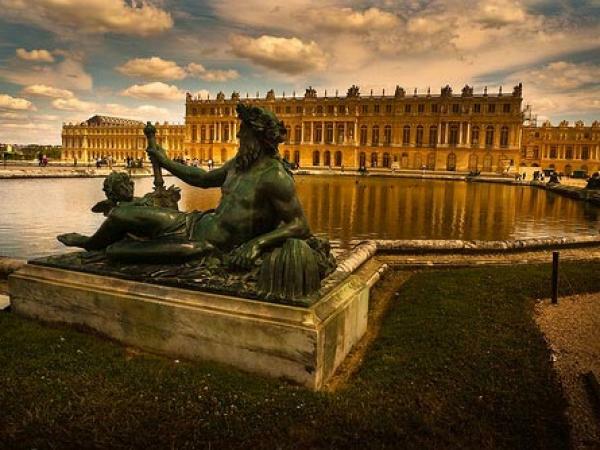 Louis XIV moved the royal court from Paris out to Versailles in 1682, and from then until the beginning of the French Revolution, the sumptuous, grandiose, and opulent palace that is Versailles became the architectural manifestation of absolute monarchy in France. 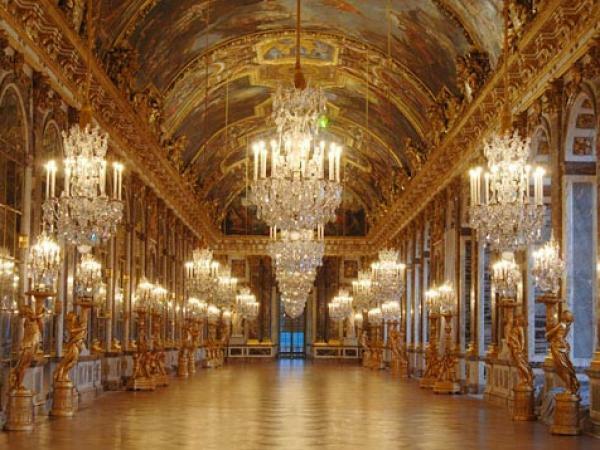 Originally a hunting lodge built by Louis XIII, through a string of celebrated architects, landscape artists, painters, and decorators, the palace would become one of the most costly and extravagant buildings in the world. 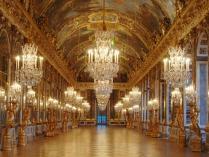 While exploring the grand private apartments of the King and Queen, the splendors of the Hall of Mirrors, and the enchanted gardens with your guide, you will learn all about the transformation of a simple countryside château into a grand palace – an expression of Louis XIV’s absolute power and a symbol of France’s prestige. 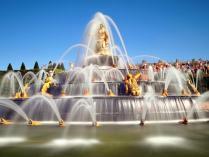 The Châteaux de Trianon and Marie-Antoinette’s estate: daily except Monday, from 12 noon to 6:30 p.m.